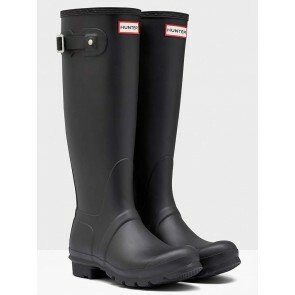 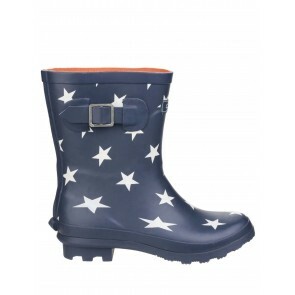 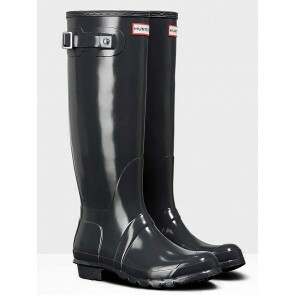 FESTIVAL WELLIES FROM UNDER £10 | FESTIVAL FASHION BEGINS WITH THE WELLIES! 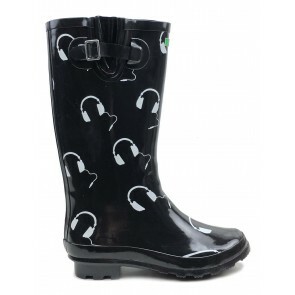 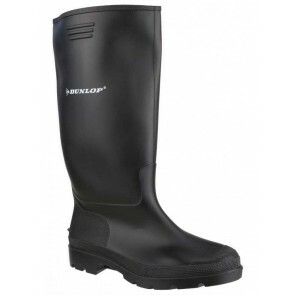 Whether you’re camping out at Glastonbury, dancing all night at the Isle of Wight, or glamping in style at Reading or Leeds Festivals, Welly Warehouse is proud to bring you the best selection of festival wellies in the UK. 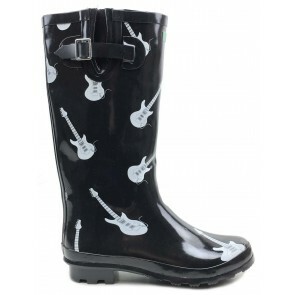 Come rain or shine, wellies are a festival essential - and from most-wanted Hunter festival wellies to cheap festival wellies, and funky wellies with printed designs, laces or buckles, we’ve pretty much got it all - starting from under £10 - to keep those dancing feet dry.